August is a month full of great events before the summer starts to turn to fall. Many of the top festivals near Madison, WI will be held throughout August. Here's a look at some of the top choices to add to your calendar. Celebrating the summer in style, the Arlington Fire department will bring plenty of fun to the area early in August. This event will include a softball tournament, a volleyball tournament, truck & tractor pulls and live music on both Friday and Saturday. The parade will be held on Sunday. An annual event held at the National Mustard Museum in Middleton, National Mustardy Day will include plenty of free fun for the entire family. 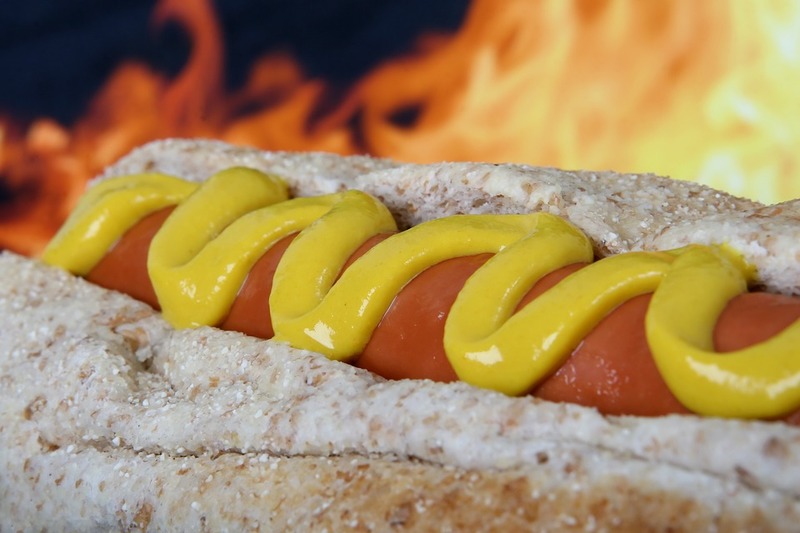 Enjoy free hot dogs, plenty of games, music, free mustard sampling and so much more. This event has been held in Middleton since 1991. One of the top events in Madison for the summer, the Great Taste of the Midwest is a huge beer festival. In fact, it's one of the best beer festivals in the entire country with more than 100 microbreweries and brewpubs from all over the Midwest on hand. It will be held at Olin-Turville Park from 1pm to 6pm. This festival is the perfect choice for beer lovers with all kinds of beer options. Sassy Cow Creamery will be on hand with beer ice cream, along with plenty of special releases and unique beers. You must get your tickets early, however, as no onsite tickets will be sold. Another rather large festival, the Sweet Corn Festival is held in Sun Prairie every single year. This event will include carnival rides, plenty of crafts, a family stage, beer tent, live bands, petting zoo, plenty of sweet corn and so much more. It's also the home of the third annual Prairie Pull-Off Tractor Pull held on Saturday from 4pm to 8:30pm. A unique small town event in Stoughton, the Stoughton Coffee Break Festival will be held at Mandt Park. It will include plenty of coffee vendors, music, food, beer, a FunRun and a 5K Java Jog. 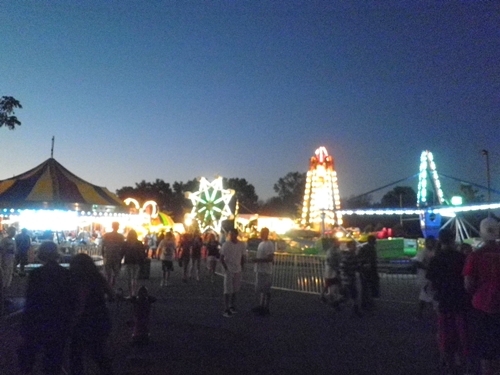 Finish off the month with great food, a midway full of rides, plenty of games, live entertainment, a parade and so much more at the Middleton Good Neighbor Festival in Middleton. This event provides more than 75 artists on display with crafts, jewelry, art and more. It will also include a 5k run/walk. Several great events will be held throughout the Madison area for August. These are just a few of the most popular choices to add to your calendar.